Still, something isn’t right. Although some of the world lives a more comfortable lifestyle than previously, many of us aren’t content. Individuals may continue to feel disoriented, anxious, and unfulfilled. What seems to be the missing ingredient in the “recipe” of life? Hope. Money and fame can’t buy it. Science can’t identify or create it. Technology is manufactured by man, so it cannot give us new hope in a power beyond ourselves. A positive attitude comes from within; it cannot be generated from outside of us. I recently wrote three articles on how optimism, gratitude, and mindfulness can renew our joy and hope here, here, and here. 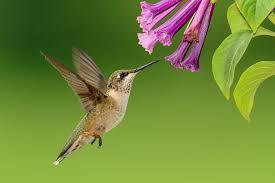 Hummingbirds drink nectar from living plants. They are cute, energetic, and healthy. 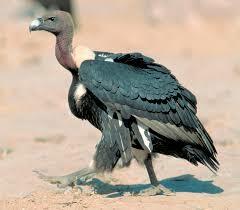 Vultures eat the carcasses of the dead. They aren’t known for their beauty and energy. Well, just look at the image above! It’s all a matter of focus. Human beings can also choose to “feed” on positivity or negativity. This analogy ties right in with the popular trend of eating raw, living foods. It doesn’t matter if the nourishment is literal or figurative; it all affects our bodies. The falls don’t have to be maintained in any way. No human force can make it dry up or stop. I traveled there as a teenager, and the sound of the water was deafening, even from far away. I rode in a boat behind the falls with many others. The closer to the site we got, the louder the noise got. I was scared because I had never experienced anything similar. We also had to wear raincoats to protect us from the downpour of water. 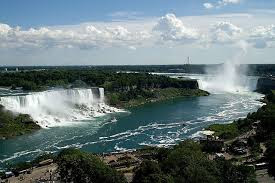 The grace God gives us is like Niagara Falls: never ending and powerful. 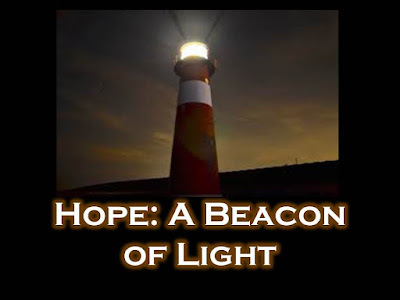 However, we must know how to tap into it: through hope and belief. A priest was traveling in an airplane. 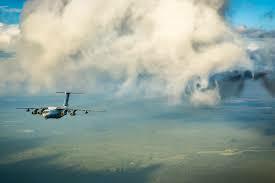 At one point, the plane ran into a patch of turbulence. It wasn’t long before almost every passenger became agitated and/or hysterical. That was understandable. What wasn’t comprehensible was the attitude of one young girl. While others panicked, this child sat calmly in her seat. She alternately read and closed her eyes to relax. The priest couldn’t help wondering about this passenger’s secret to inner peace. He spoke with her for a few minutes when the flight ended. She explained that she was calm because the pilot was her father, and he was flying her home. No matter how traumatic the flight became, the young lady knew the end result: arriving safely at her home through the hands of her daddy. She had complete trust/hope in her father, no matter how dark her journey temporarily became. Every individual can have the same kind of belief in our Heavenly Father. 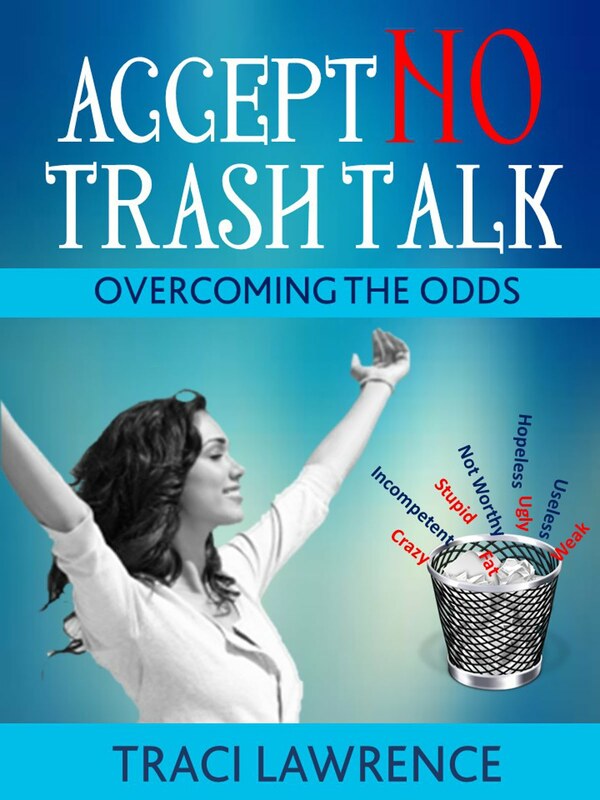 For more about hope against the odds, please view my book, Accept No Trash Talk: Overcoming the Odds. 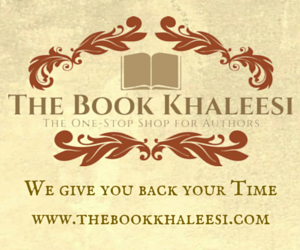 Do you have hope for a better life?